It's simply hard to improve on such a bike. 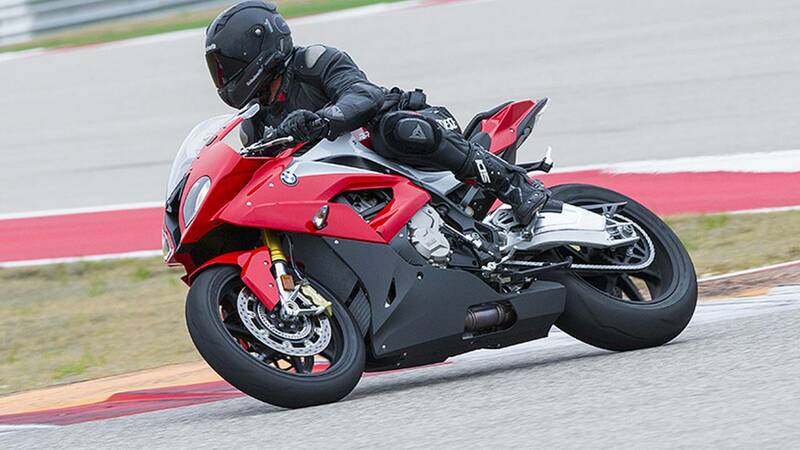 I've owned the first iteration of the BMW S1000RR since it was introduced five years ago. Unfortunately, someone else wanted it as bad as I did and it disappeared from the streets of Manhattan late one night. I quickly replaced it with a 2011 model when I relocated to Los Angeles. I ride it almost everyday and this time park it in my garage every night. Now, with more than 18,000 miles of street and track riding, I couldn't be happier. 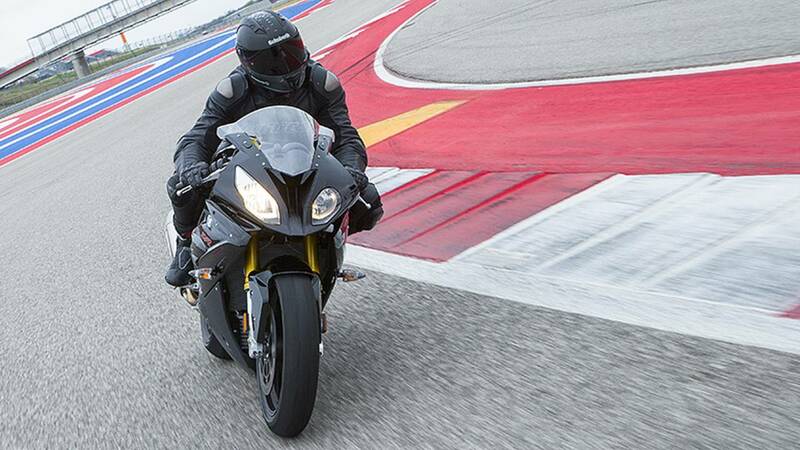 With the 2015 S1000RR comes the first major changes since the beginning of the bike. 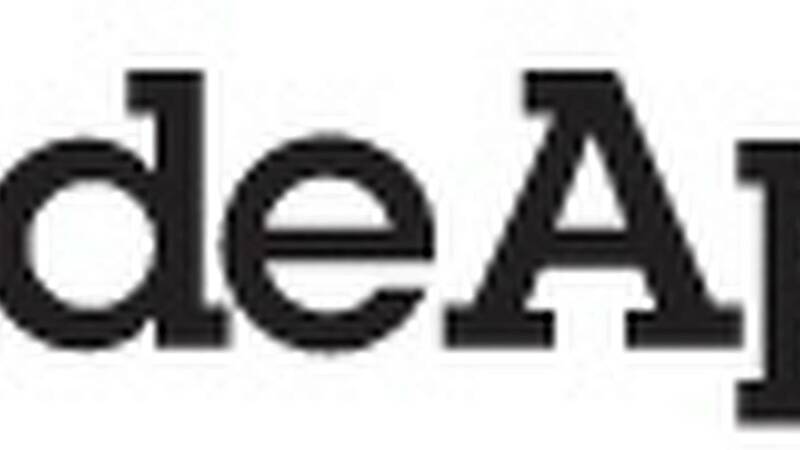 WIth my love and many miles on the previous version, RideApart felt I was the best one to try the new model. 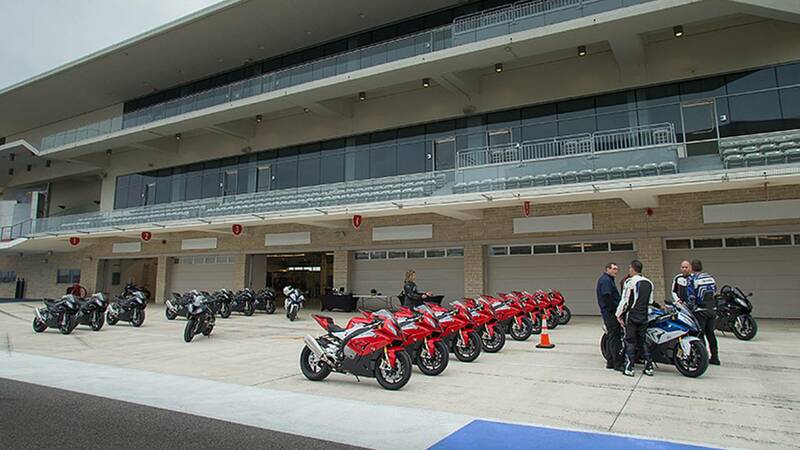 So I headed to Austin, Texas and the new Circuit of the Americas racetrack for the 2015 BMW S1000RR media launch, to see what's new about the bike and if it's worth an update of my own. 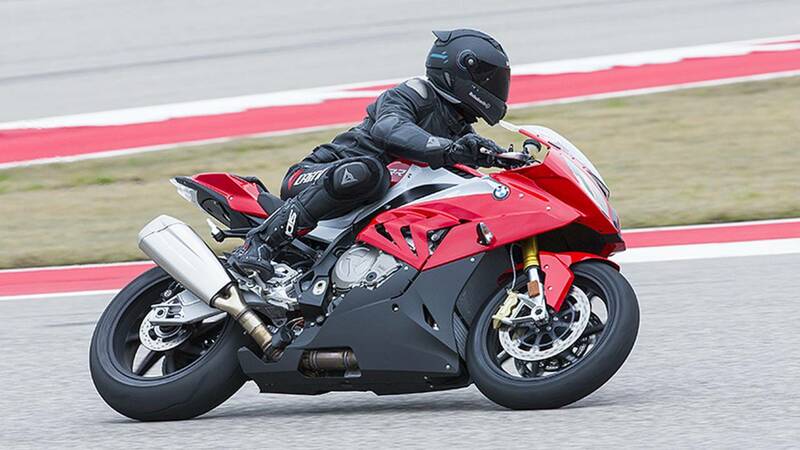 I've ridden the previous BMW S1000RR iterations (2012-2014), but didn't feel compelled to trade mine in for merely slightly tweaked ergonomics and heated grips. It’s taken a couple years to get my BMW exactly the way I want it. 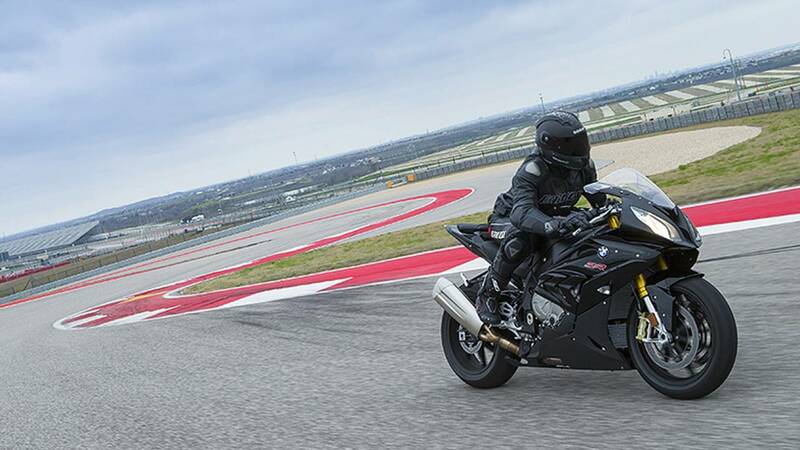 Since BMW entered the superbike market, the RR has been a mainstay at the top of liter bike shootout lists. It's simply hard to improve on such a bike. So how do you make the best even better? Short answer: You slightly change everything. It took me several years, a Brock’s Performance exhaust, power commander and map, Ohlin Forks, Sato rear sets, CRG levers and a few other tweaks to get my bike exactly how I like for both street riding and track days, and after testing the ’15 RR at Circuit of the Americas, I’m finally ready to trade up. Out of the box, the 2015 RR is faster, lighter and more agile than the 2011 I've grown to love. 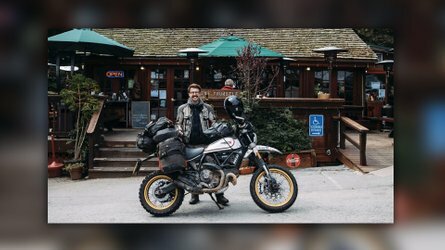 I had the good fortune of meeting Nate Kern, BMW’s RR Ambassador and Factory Test Rider years ago after purchasing my first RR. No one has logged more track time on the BMW superbike and Nate was there to guide us through all the nuances of the new machine. What separates the RR from all the competitors is there has never been a production superbike this fast, but at the same time, this safe. 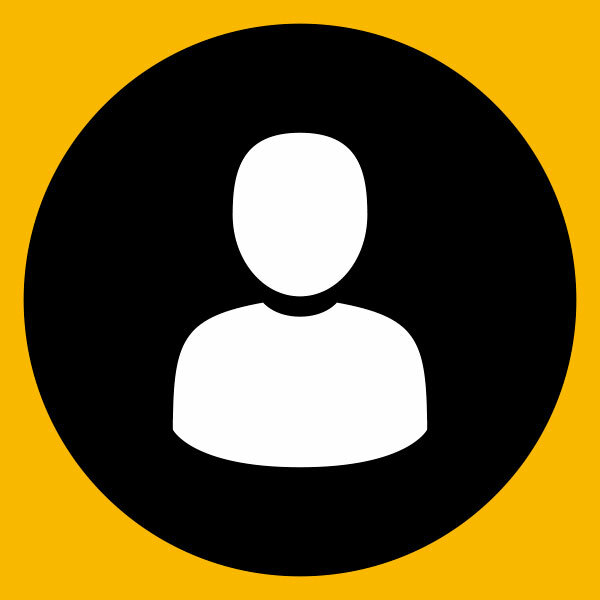 The bike safety features are intuitive and highly customizable for all skill levels. In Nate’s words, “it takes longer to run out of skill.” To put it another way, don’t fear the liter bike. What I really love about joining the Motorrad family is that you don’t have to be a moto-journalist to get out on the track with likes of Nate. He hosts BMW S1000RR Fests to bring RR and HP4 riders together. The previous RRs also had several select-on-the-fly riding modes to accommodate weather conditions and rider skill level. 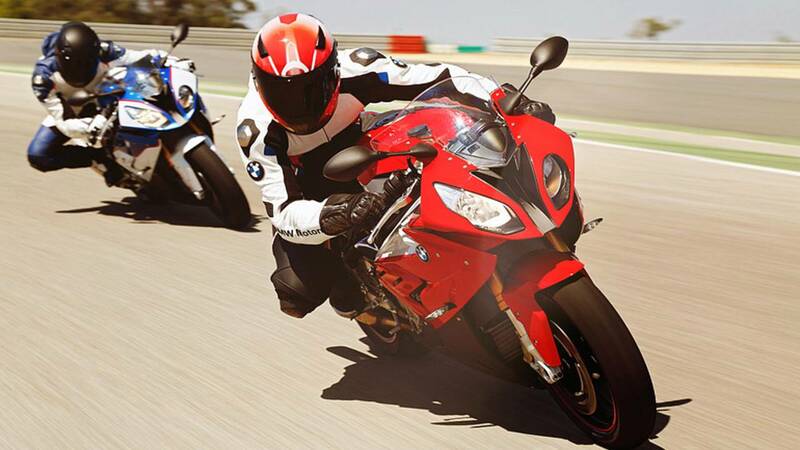 In 2015, BMW has offered two more optional modes to dial in the bike to every riders’ exact needs. I used to recommend new riders start in Rain Mode to get accustomed to the power of the bike. In past versions, this would cut hp down to 163. Now, Rain Mode only drops the beast to 187 hp. 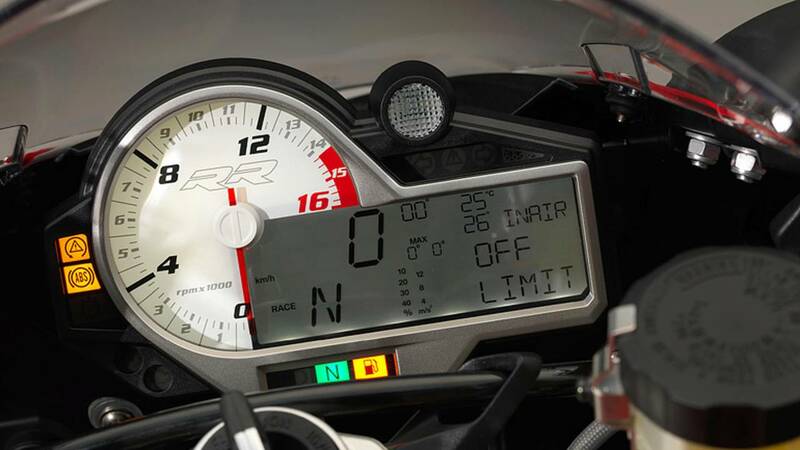 In addition to the standard Rain, Sport and Race Modes, 2015 offers the additional Slick and User modes. Fellow test riders at the launch event were the legendary Keith Code, founder of California Superbike School, and his son Dylan. They were two of the most gracious riders out there who were incredibly willing to share their knowledge with a neophyte such as myself. 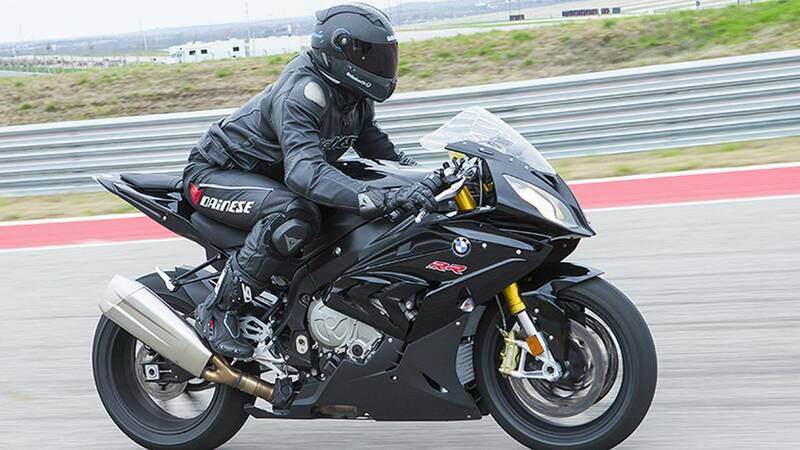 An interesting fact—what I learned from them is that California Superbike Schools have logged thirty percent fewer crashes since switching their training bikes to the BMW S1000RR. That is a testament to the forgiveness this bike offers on the track. 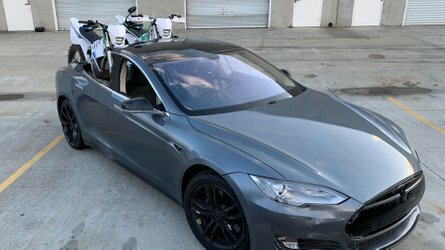 Remember, these aren't the riders' bikes. Wonder how I treat a track bike that isn't mine? I’ll push a track school bike to the absolute limit without concern that my insurance won’t cover a crash. The new RR’s rocket-like propulsion is probably the closest thing you'll find until Space X begins offering public flights to space. Circuit of the Americas (COTA) is a track originally designed to entice F1 to the States. It's fast, long at 3.4 miles and technical with 20 turns. The back straightaway at COTA requires braking from 175 mph plus to 15 to hit the 170 degree turn 1. The BMW's 320 mm twin-disc front brakes and 220 mm rear single disc brakes, will throw you over the bars if you're not careful. They easily handled stopping quickly for the tight turns. The R and RR models have had the awesomely fun quick shifter, but new this year is clutchless downshifting with the optional Gear Shift Assist Pro. 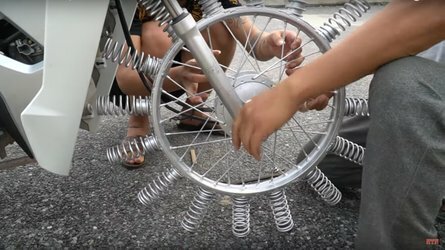 It's a little disorienting the first time you try it, trusting you're actually doing it right and you're not about the lock up the rear tire from a too quick downshift. Once you have faith it works, it'll automatically do a symphony-like blip of the throttle, downshifting buttery smooth. By eliminating more than 9 lbs and a adding a new steering geometry, the center of gravity has shifted back and upwards for 2015. The RR is more agile and easier to flip from one side to another. 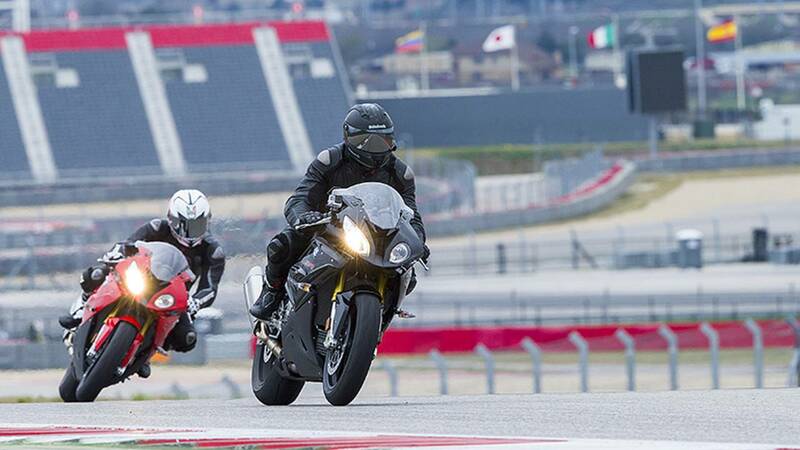 The new CG coupled with the Dynamic Traction Control and partially integral Race-ABS made the 20 very technical turns at COTA far more approachable for riders of all abilities. While I didn’t get to ride the ’15 RR on the street with the lower end torque capabilities, it's fairly obvious this will be even better than previous iterations off the track. 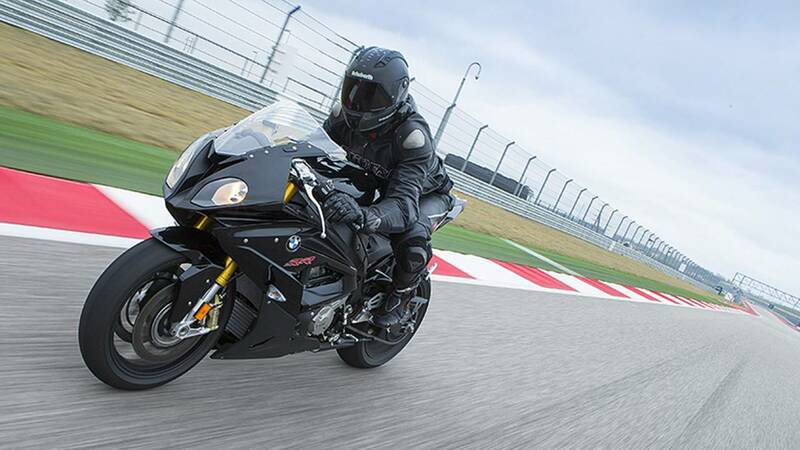 The third offering of BMW’s S1000RR has seen dynamic changes in the water-cooled four-cylinder in-line engine. Peak output is at 146kW, claimed 199 hp at 13,500 rpm, a jump of 4 kW and 6 hp from the second generation RR. Torque increased from 112 to 113 Nm, 83 lb-ft, at 10,500 rpm. The power band is much broader with the usable rev-range peaking constantly between 9,500 and 12,000 rpm. But the force is strong with this one at much lower rpms. The cylinder heads were re-engineered with new duct geometry, new intake camshaft and lighter intake valves. The cams on the intake shaft were given a fuller contour. Each intake valve is 2 grams lighter and the valve springs have been adapted accordingly. To reduce friction, the cylinder barrels integrated into the top half of the engine block now undergo slide honing. The lightweight six-speed gearbox sits atop the block offering sharper shift precision. While the 2015 looks very similar to the previous models, it's not. The new RR’s lighter frame structure with a blend of rigidity and flexibility offers greater traction, precision and feedback. Chassis consists of four individual aluminum cast pieces welded together with the engine tilted forward at a 32 degree angle and integrated as a load bearing element. 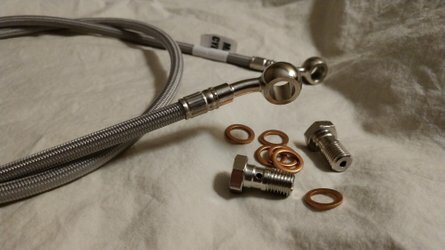 The fork overlap of the immersion tubes was reduced to 6 mm and the steering head angle increased 0.5 degrees to 66.5 without any change in the yoke offset. The swingarm pivot point was lowered by 3 mm and the wheelbase lengthened by 15 mm. The new chassis geometry provides increased rider feedback from the front end the rear wheel, especially when pushing the RR to its limits. 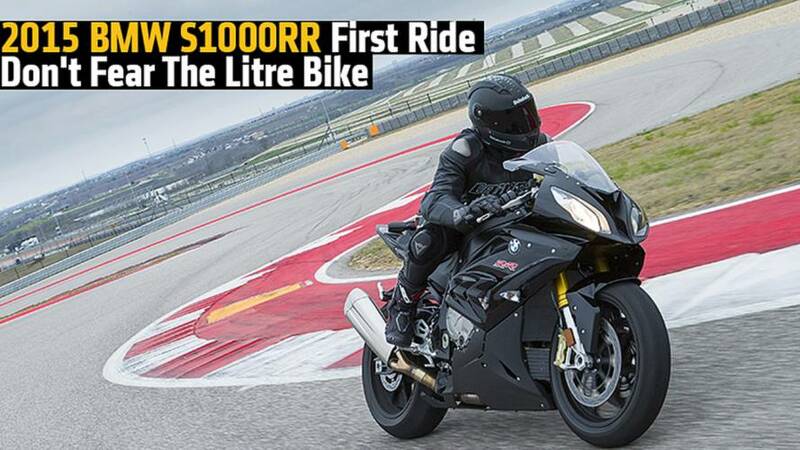 The 2015 S1000RR with all the optional packages replaces the HP4 at a lower price point. 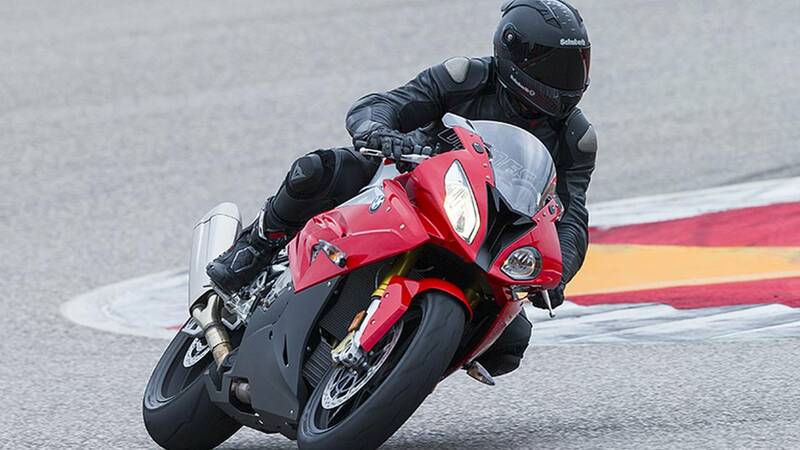 This is a conscious effort on behalf of Motorrad to address bikes like the Aprilia RSV4 and Ducati Panigale S and at the price point of most Japanese liter bikes. It's the most bang for the buck out there. Base Price is $15,500. The Standard Package will run you $16,795 and includes the Race Package (Dynamic Traction Control, Ride Modes Pro and Cruise Control), $18,695 affords you the Premium Package that includes the Race and Dynamic Packages (Gear Shift Assist Pro, Dynamic Damping Control and heated Grips). 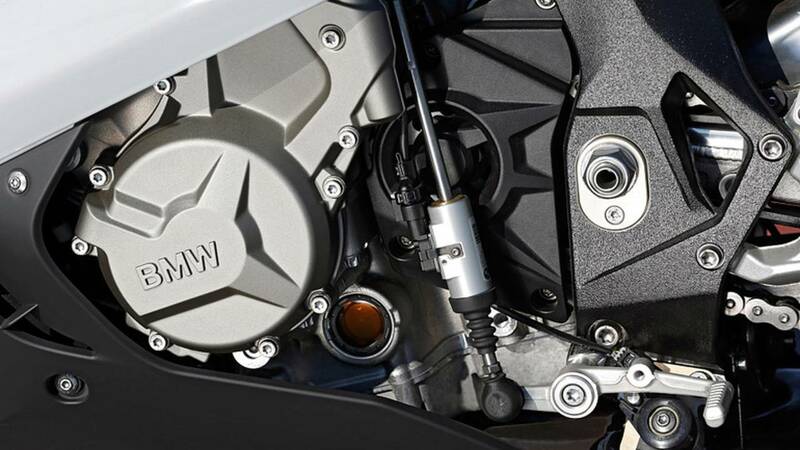 Slew of aftermarket parts and accessories, if added at time of purchase, are fully covered under warranty from BMW Motorrad. If you're in the market for a liter bike and have the money, buy one. Buy one immediately and sign up for California Superbike School to learn how to ride it and how it should really be ridden. It's a lady in the street and a freak on the track—you can go from dealer to track with almost no modification. It only takes 30 seconds to reverse the gearshift pattern from standard to GP. 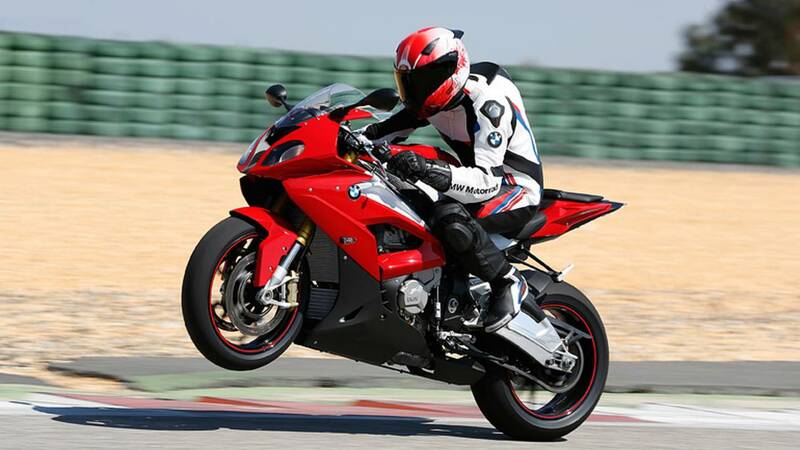 Motorrad has thought of everything to make the most dynamic superbike on the road and the track. Pros: Riding features, technology, suspension/chassis and a smooth power train, make almost any rider feel fast, but it takes a pro to push it to its potential. Even better rideability thanks to increased torque from approx. 5,000 rpm upwards as well as a more linear curve. A broad plateau of peak torque is available in the rev range from around 9,500 up to 12,000 rpm. Reduced weight (by 8.8 lbs) of 449 lbs with a full tank of fuel (making allowances for equipment). New exhaust system weighing around 6.6 lbs less without a front silencer.